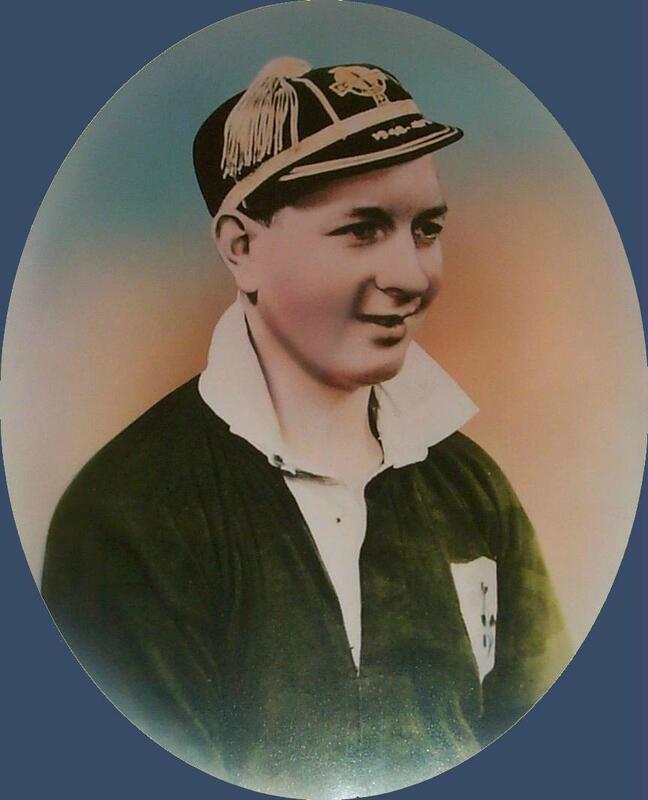 A fantastic one hour interview with Charlie Tully Junior, on the life and times of his father, Cheeky Charlie, has been completed by Celtic Undergound website. In this interview, he talks about his father's life as a footballer with both Belfast and Glasgow Celtic, mentions the work of the Belfast Celtic Society and reveals a very special project which will be coming to fruition over the next few months, something the Society will be closely involved in. There is also a very special treat at the end - when Charlie Tully himself gives us a rendition of "Celtic Are The Greatest Team". Grateful thanks to Sean Fowler in Ontario, Canada for sending us this recording of Charlie Tully's venture into the recording world. The song was probably recorded in Belfast in 1969. If anyone has any more information on the song please get in touch with the webmaster . Click here to hear Cheekie Charlie - please be patient it may take a few seconds. You can read more about other Celtic legends here The full interview can be dowloaded directly from the Celtic Underground website or by typing Celtic Underground into the ITunes store: http://celticunderground.net This really is an interview not to be missed! Also worth a mention is that t he Belfast Celtic Society has commissioned a new Tully new badge to raise funds for the establishment of a permanent exhibition of Belfast Celtic memorabilia. Both badges are limited editions of 100. You can purchase the badges for 5.00 each (post and packaging included).